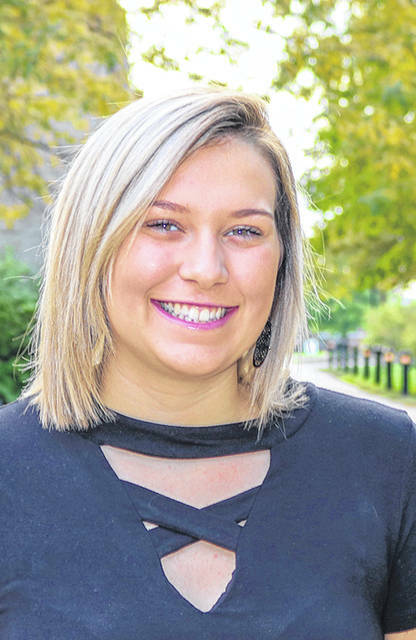 PIQUA — The Edison Foundation at Edison State Community College will hold its third annual Girls’ Night Out Little Black Dress–A Celebration of Women’s Education. The event will be held on Wednesday, April 17, from 6:30-8:45 p.m. in the Robinson Theater of the Piqua Campus. “Although providing the means for women’s scholarships is very important, the event is also about empowering women and providing scholarship recipients with the opportunity to become the best version of herself,” said Lisa McGraw, Little Black Dress committee member. Seating is limited and guests must be 21 years of age or older to attend. All proceeds support scholarships for women at Edison State. Tickets are available for purchase at www.edisonohio.edu.